PSD treasurer Mircea Draghici, investigated by prosecutors for the way the party has spent the money received from the state budget, will no longer run for the position of chief of the Permanent Electoral Authority (AEP), the Social-Democratic Party has decided on Monday. The information has been confirmed by PSD chairman Liviu Dragnea at the end of the National Standing Bureau, who said that Draghici will remain with the party to coordinate the coming electoral campaigns. 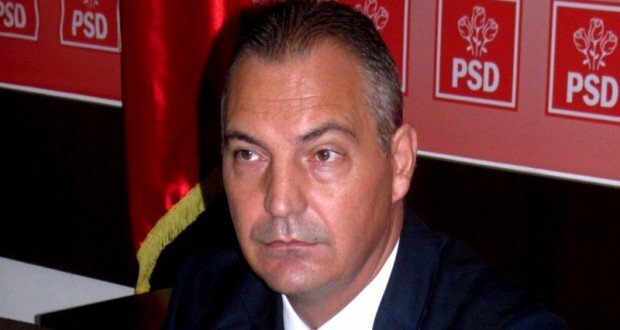 Mircea Draghici was voted by the PSD to run for AEP top position by the party’s Executive Committee last Tuesday. Soon after, the prosecutors announced they are investigating the spending of funds received by PSD from the state budget. 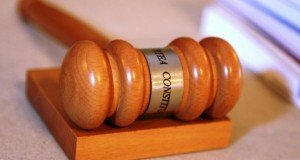 PSD will thus support for AEP top position the current secretary general of the authority, Constantin-Florin Mituletu-Buica. The candidates for AEP chief will be heard on Tuesday by the joint Law Committees with the Chamber of Deputies and the Senate.